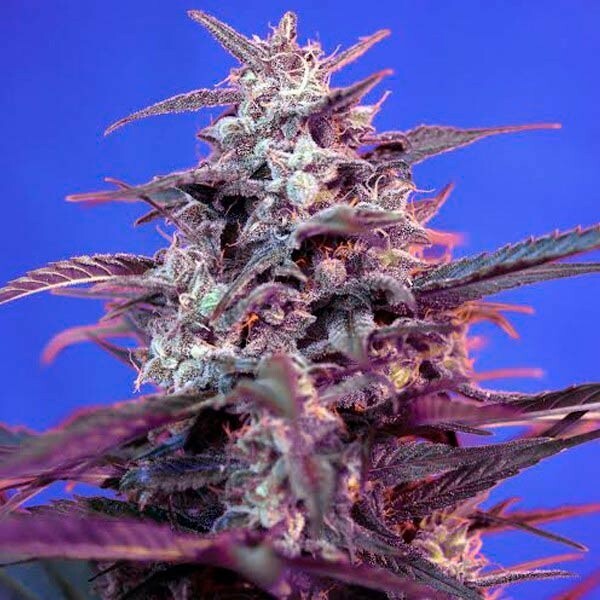 Sweet Seeds is a modern seed bank specializing in the recruitment and retention of new lines feminised cannabis high quality, including varieties autoflowering. From a selected Genetic Library cannabis result of years of search and selection worked on the design of new upbringings. 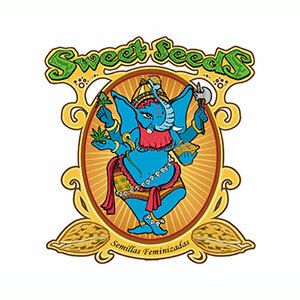 All varieties of Sweet Seeds are especially sweet, aromatic and palatable. 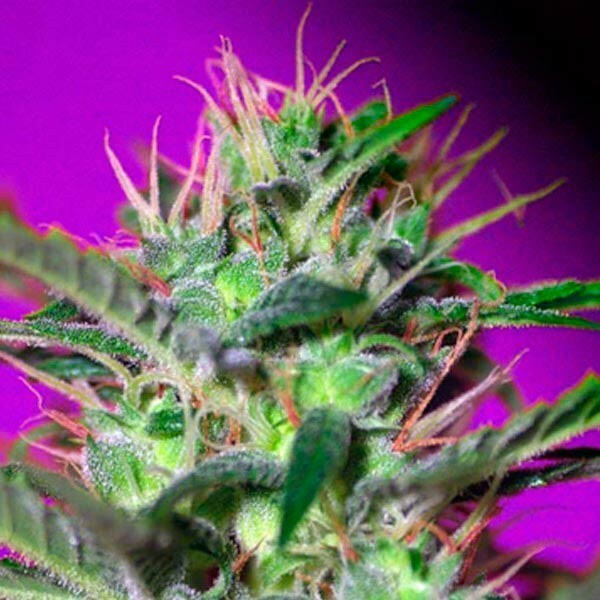 Our genetics are fully adapted for both the requirements of the crop outside and inside with artificial lights. Easy to grow varieties, productive and very aromatic. Sweet Seeds Seeds are selected one by one manually, after a thorough inspection only the best seeds are packed. The conservation of seeds is carried out under conditions of low humidity and low temperature, thus ensuring the best preservation of their viability, as our seeds are packed in the test have passed the germination viability of 95%. 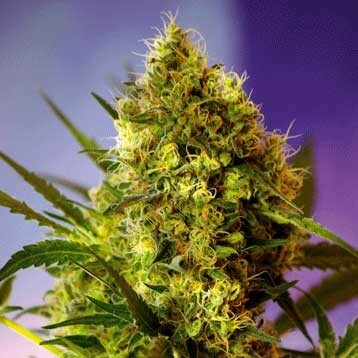 Sweet Seeds used in modern and reliable methods for the feminization of our seeds. Sweet Seeds have a femininity that is around 99.7%. Our seeds are packaged in three different formats: 3 seeds, 5 seeds and 10 seeds. 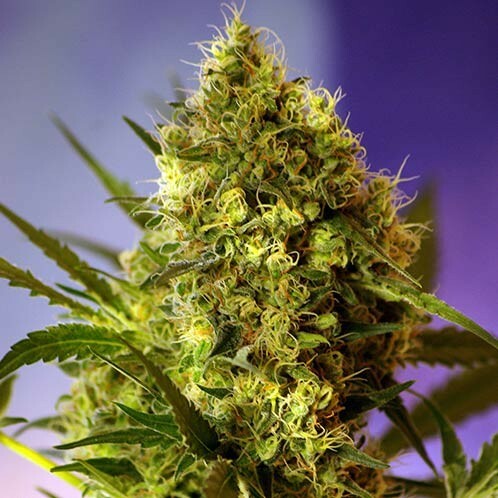 These formats provide our customers with the acquisition of feminised strains at a low cost, it can enable new ways to purchase access to a larger number of varieties. 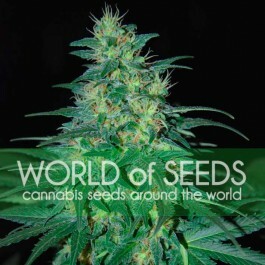 The packages contain the seeds in a rigid tube, transparent and fully sealed, allowing customers to see the look of them. To facilitate the diversification of varieties have released packages for collectors, these packages contain 2 seeds from 3 of our varieties properly labeled. We put our utmost care to offer our customers a high quality product and an affordable price. Our satisfaction is the satisfaction of our customers. Our sincere thanks to all those who since 2005 have confidence in our project and we hope to please you one more season with this delicious selection of sweet and aromatic varieties. Regards Sweet Seeds team.